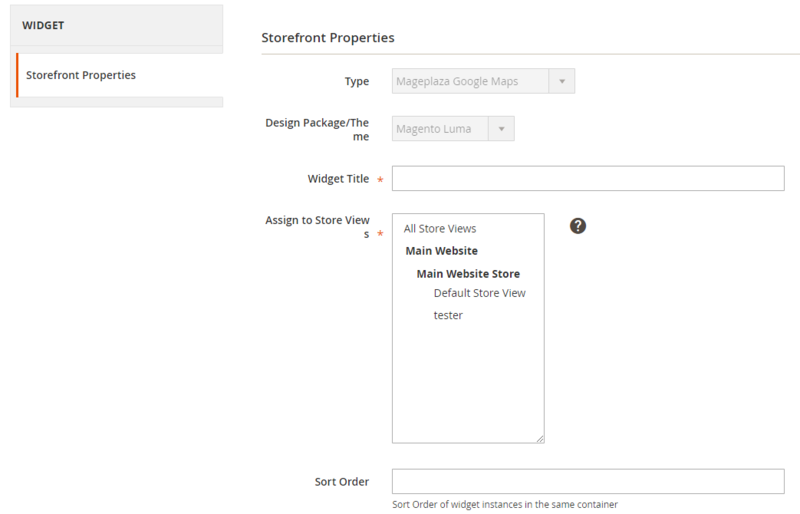 Magento’s Contact Us page is too simple, it displays the text only. 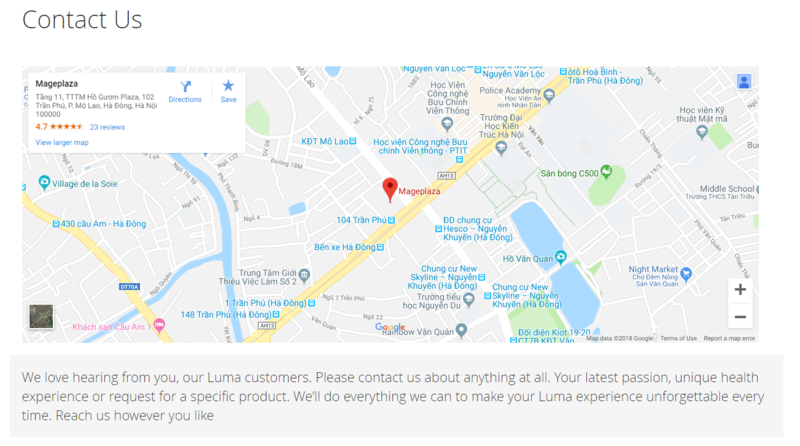 With the release of Mageplaza Google Maps, it allows adding Google Maps with an ease that is displayed on the contact us page. This also helps your online stores improve the trust of customers, especial when they know your location exactly. 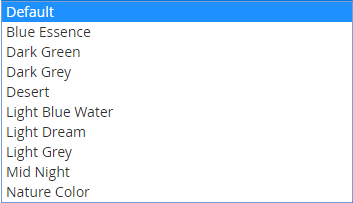 Map Type: There’re 4 types to display maps on the frontend: Roadmap, Terrain, Satellite, and Hybrid. Marker Icon: Marker icon on the maps. You should the icon that has the size as 20x20 px. Address: Enter the address shown on the map. Click Get GPS coordinates button to load Latitude and Longitude. Code: Embed google iframe code. 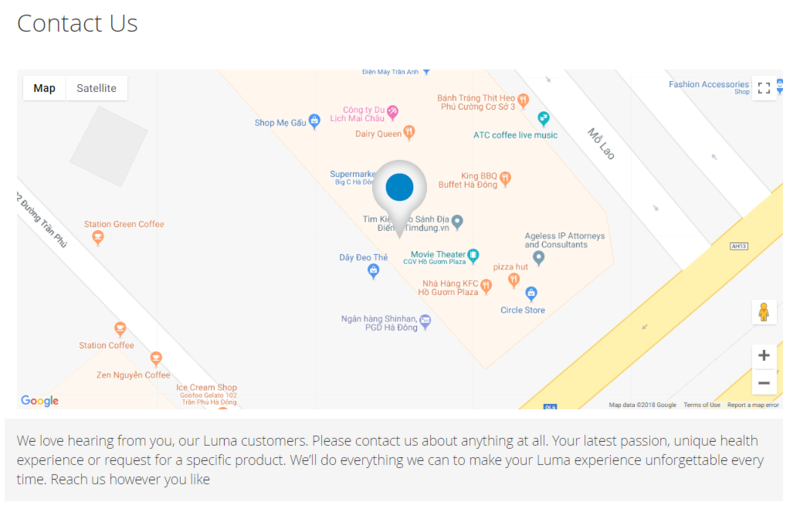 By adding a widget, you can insert the map anywhere on your store.